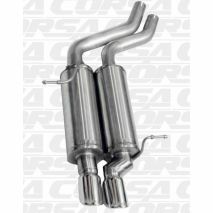 For E36 M3/325i/328i. 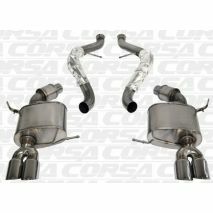 Not for 318i. 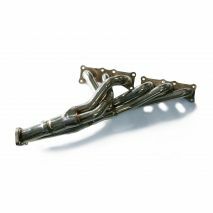 Complete hardware, includes all necessary gaskets and nuts. 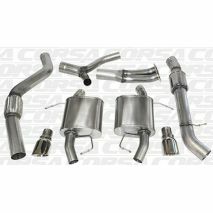 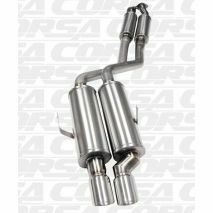 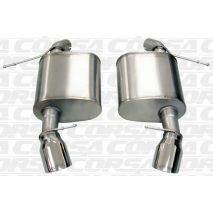 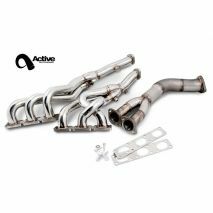 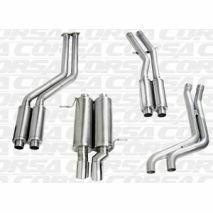 For use only with the Active Autowerke E46 M3 performance headers. 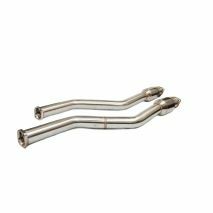 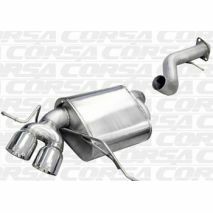 For E9X Chassis N52 325i 328i 330i - Active Autowerke Mid-pipe is required to fit onto Xi (AWD) and Touring models otherwise welding may be required to join to stock pipe. 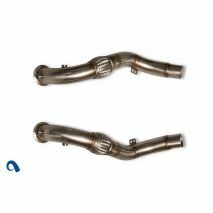 For E9X M3 only. 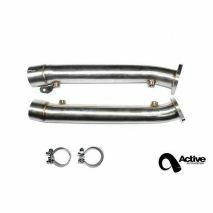 True performance, durability, and attractive weight advantages with innovative features places the Active Autowerke E9X BMW M3 exhaust in a class of its own. 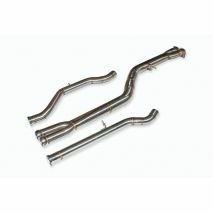 For E9X M3 only. 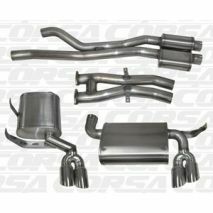 Looking to create some bolt-on horsepower at an affordable price? 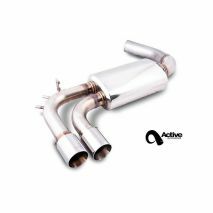 The Active Autowerke Test Pipe will do this and a lot more. 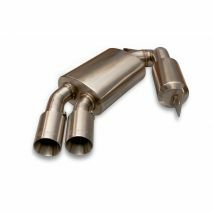 The Active Autowerke Signature down pipes are designed with the intent to maximize power. 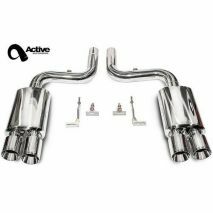 This BMW F10 5-Series exhaust delivers everything we know BMW enthusiasts would want in a performance rear exhaust including: a sophisticated yet aggressive tone, weight savings, and – most importantly – noticeable gains when it comes to horsepower! 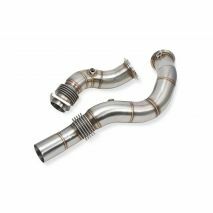 The F8X downpipes are strategically engineered to virtually eliminate the immensely restrictive characteristics of the factory F80 M3 and F82 M4 downpipes – therefore reducing radiant heat and increasing performance. 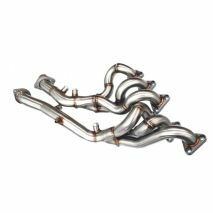 The Active Autowerke F8X Mid Pipe was specifically designed to eliminate the highly restrictive nature of the OEM F80 M3 and F82 M4 mid pipe – thus creating optimal exhaust flow and drastically improving performance.